Russian President Vladimir Putin is ready to meet with North Korean leader Kim Jong Un "at an early date", the North's state media reported Wednesday, amid a rapid diplomatic thaw on the peninsula. 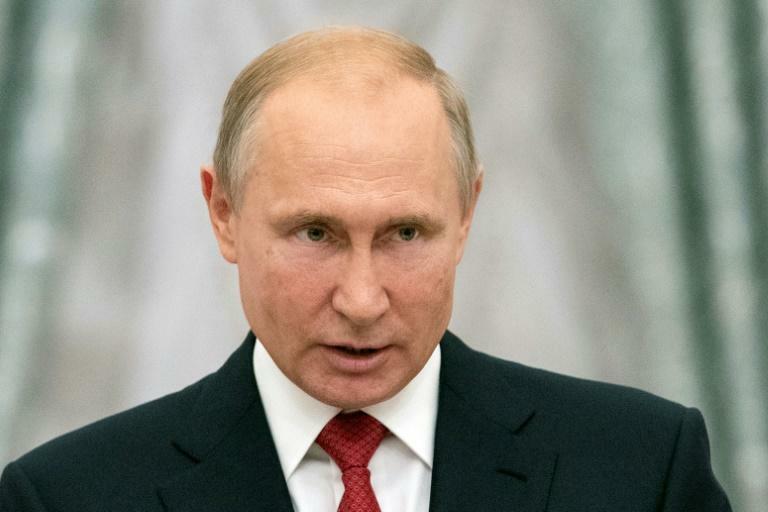 In his daily briefing for journalists on Wednesday, Kremlin spokesman Dmitry Peskov confirmed Putin sent the telegram in which he "stressed his desire and readiness to establish a dialogue." Asked about a possible meeting between the two leaders in Vladivostok, Peskov said the economic forum is "open for all the leaders of the region" but added that Moscow has "so far" not received confirmation from Pyongyang that Kim Jong Un will attend.